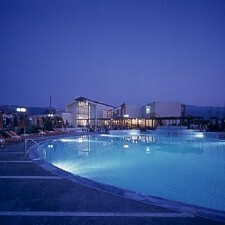 The four-star MINOS MARE hotel is a modern building with all facilities that guests would like to find in a beach hotel. 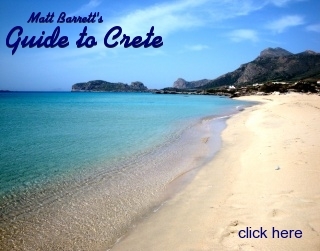 The complex was built in 1995 on the vast and sandy beach of Platanias, 5 km from the town centre of Rethymnon. It is the ideal place for families with children and couples of all ages. It has 120 well-equipped rooms, with private bathroom, hairdryer, balcony, air conditioning, heating, TV (satellite), radio, direct-dial telephone, mini bar and safety deposit box. The hotel has spacious lounges, 3 swimming-pools and catering facilities such as bars and restaurants. The MINOS MARE hotel facilities also include: Mini Market, Jeweller's shop, Conference room, Sauna, Gym, Lift, etc. For the amamusement of guests, there is a daily animation program with daytime activities and evening entertainment such as live shows, etc. 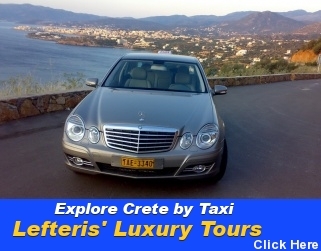 The owner-company, following the evolutions in the tourism industry, is always trying to be the leader in its local market. Therefore it has introduced a Quality Management System (ISO 9001), which was firstly certified in 1998.